Cameron and his team are phenomenal. During both the buying and selling process, they provided top notch service. They provided honest feedback on our sell and provided direction so that we could get our house sold quickly. In only 17 days we accepted an offer that was above our asking price. They responded quickly and professionally to any questions and concerns we had. 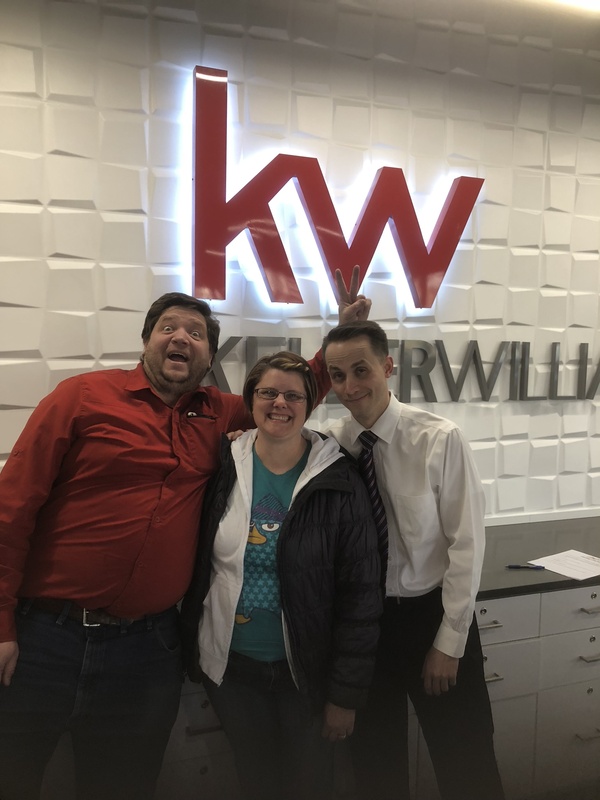 They also helped us to find and purchase our dream home! We couldn’t be happier. I highly recommend Cameron and his team to anybody that is considering a move.